Ancient Aliens the Mount Kailash, Secrets & Entrance to the city of the Gods. Mt. Kailash is home of Lord Shiva. Ancient secrets of Mount Kailash remain embedded in the heart of the Himalayas and this mysterious place will continue to fascinate people for a very long time. There is no doubt this is a place of great spiritual significance. Mt. Kailash -6714M & holy Manasarovar Lake are located in the Himalayas in Tibet, China. 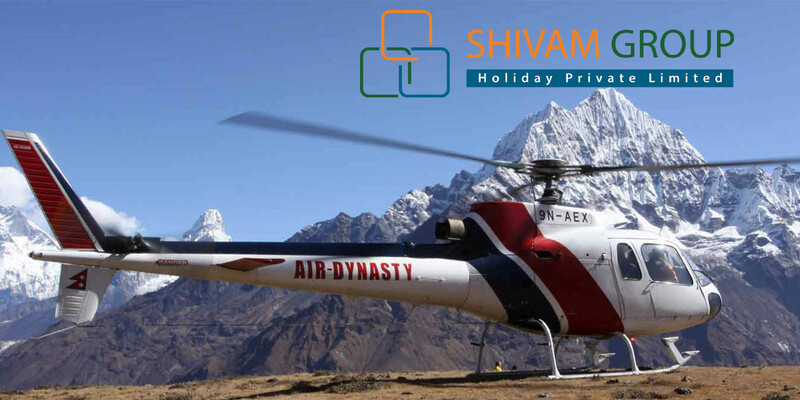 This yatra is really physically challenging due to high altitude Himalayan terrain so Shivam Group Holiday P. Ltd always concern an exclusive yatra make it comfortable for lifetime memories journey for all Yatris. Day 3:Simikot to Hilsa to Early morning breakfast at hotel transfer to helipad fly 20 min to Hilsa there take some more time to exit from Nepal & Check in to China its normal formalities finished that meet Tibetan guide get in the Chinese bus drive to Taklakot there is custom & immigration process clear the custom check in to hotel overnight. Day 7: Trek to Zuthulpuk( altitude 4760m 22km trek approx 9hr)-Early morning wake up have to breakfast at same time chance to see golden of Mt. Kailash then continue trek to Zuthulpuk, passing of Dolma-la (Gauri Parbat) see Gaurikund overnight. Day 8: Trek to Darchen and Drive to Taklakot/Hilsa –Early morning finish the breakfast and continue the complete kora of Mt. Kailash reaches Zhophe in this place already vehicle waiting the Yatris get in the bus to Darchen and gather a complete team of Yatries and continue drive to Taklakot/ Hilsa. Info: This is yatra, not a tour so yatri should need physical fit, Yatri manage their horse & Porter money themselves. Try to eat food properly, if some problem update to the leader without hesitates. Tibet part is mountain desert so drink enough water and juices. Support and cooperate with each other as a team with positive it makes very comfortable, memorable and enjoys yatra Lord Shiva will fellow all best with success every one everywhere.